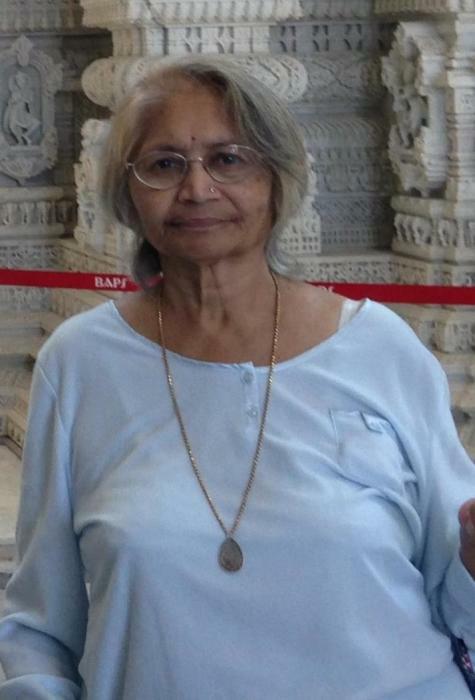 Hiravati C. Mistry was 79 years old when she passed away Sunday, January 29th. Born and raised in Bombay, India, Hiravati settled in the United States in 1980. She worked for over 25 years for Sultan Chemists Inc. in Englewood. Hiravati is survived by her husband Chandrakant Mistry, her son Yogesh Mistry and his wife Hansa, her daughter Dipti Panchal and her husband Hasit, a brother Ilval Kotwala, and her sisters Gita Mistry and Puspa Panchal. She is also survived by her grandchildren Prince Mistry, Ryan Mistry, and Madha Panchal.